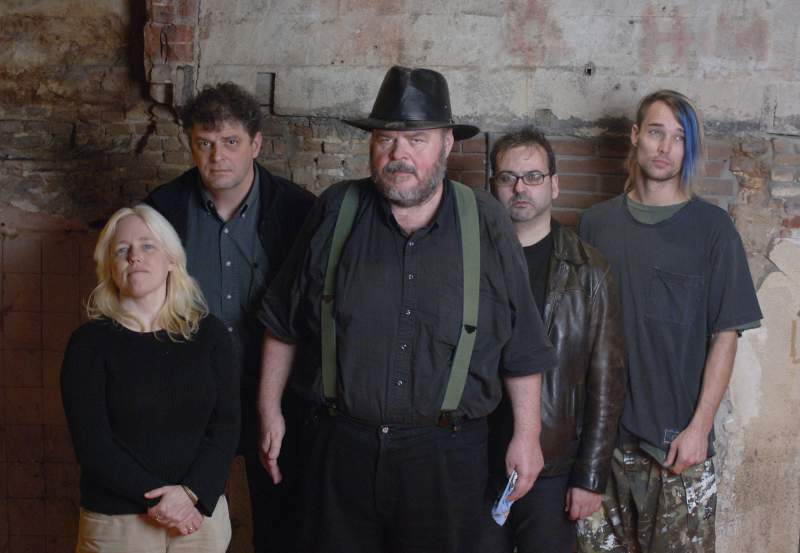 On Monday 24th November, legendary cult band Pere Ubu are bringing their Carnival of Souls to The Sage Gateshead. The cult Ohio figures recently released their latest album to great acclaim by continuing to push the boundaries with their blend of new wave guitars, alien synths and hypnotic delivery even 35 years since they first came into being. They’ve consistently and masterfully walked a fine line between reinvention and solid identity in a way that only a handful of other bands can claim to have done. Though their lineup has changed and rotated over the years, the focal point of the band is still present in frontman David Thomas, who has steered the band between the pillars of avant-garde and pop. Often cutting an ethereal figure on stage, Thomas’ band never fails to put in a loud and sometimes weird performance that helps to ground the mysticism and keep the band on this planet. It’s well worth checking out both for veteran fans of the band and lovers of off-kilter avant-pop. Pere Ubu play The Sage Gateshead on Monday 24th November.